Experience the unique character and dramatic impact of exotic species from around the world. 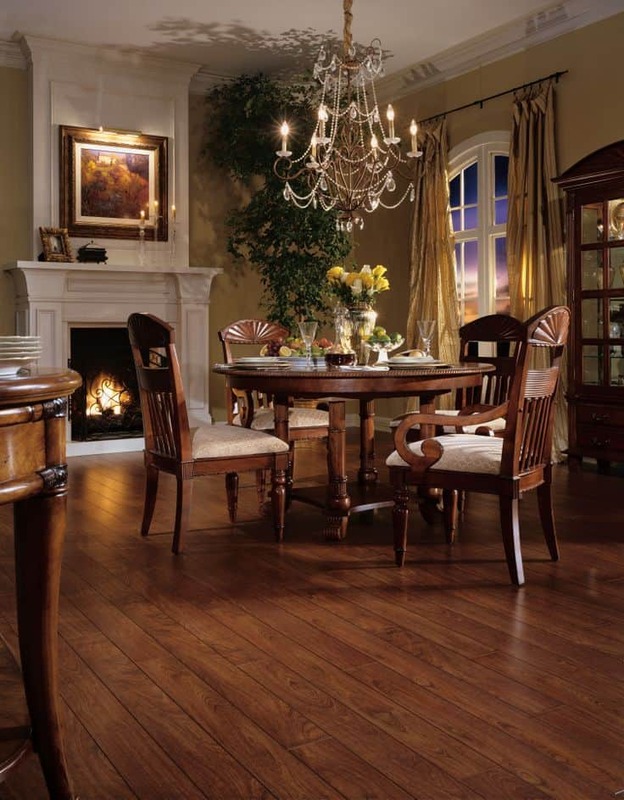 Henges Interiors is very proud to feature the entire collection of Armstrong Exotics Laminate flooring. Stop by either of our locations to see them in person! Armstrong is a long-time leader in the design and manufacture of innovative flooring and ceiling products. 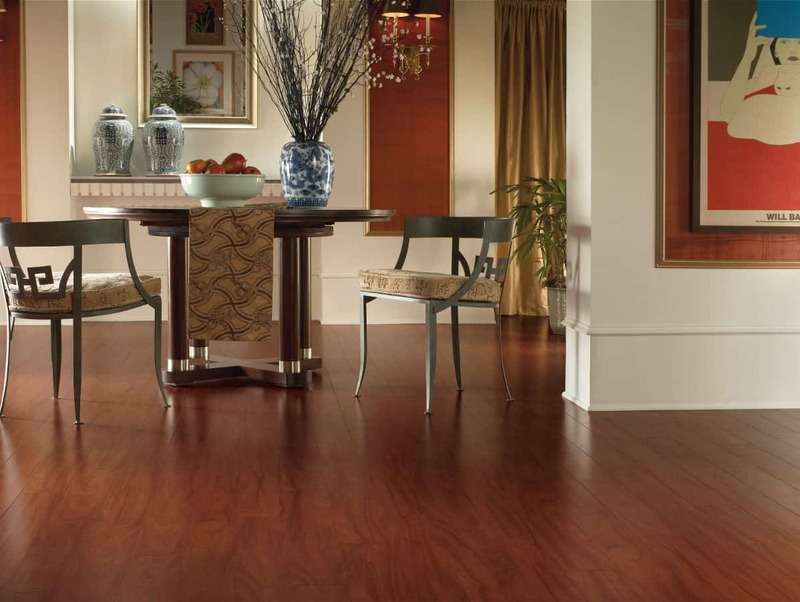 The Armstrong Exotic Laminates were created to bring together the best the world had to offer. 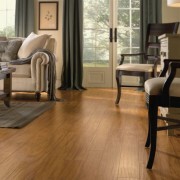 The 5 inch planks feature beveled edges and ends for individual plank definition. Each plank is 8mm thick. 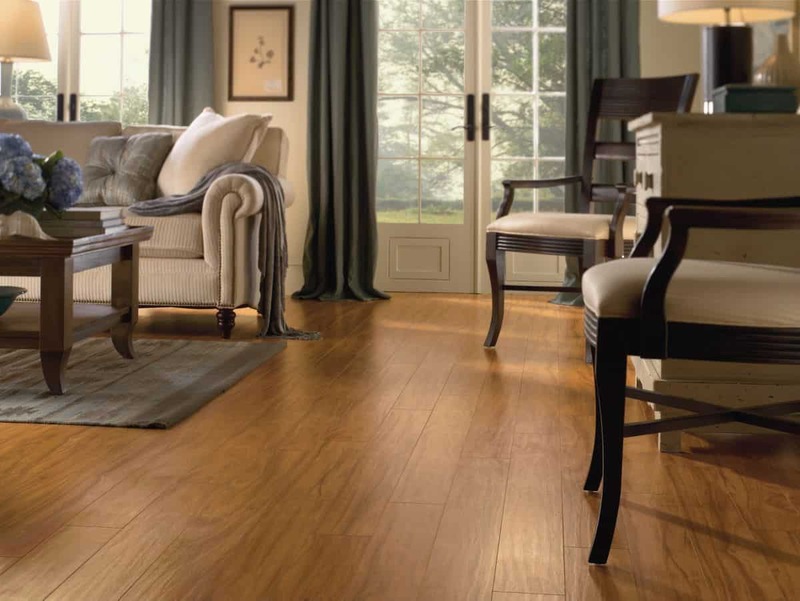 Be confident in your decision to install a Armstrong Exotic Laminate product: all come with a 30-year Residential / 5-Year Light Commercial Warranty. Lustre Cut is Armstrong’s newest finish design. 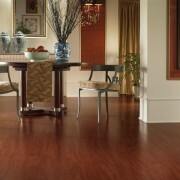 It gives a visually rustic appearance with its lower gloss surface and delicate rolled edges. With its exotic yet down-to-earth appeal, Lustre Cut can fit into a traditional setting or feel comfortable going eclectic.